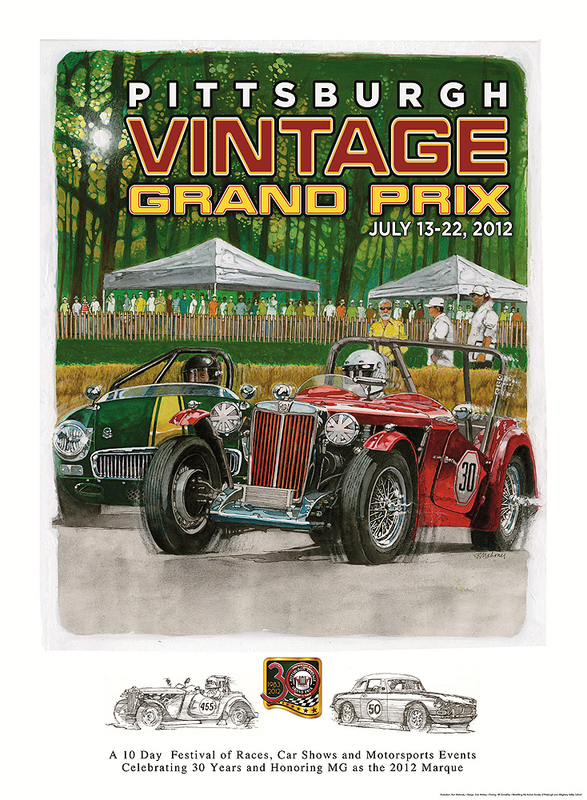 Ron Mahoney created this poster for the Pittsburgh Vintage Grand Prix to be held July 13-22, 2012 in Pittsburgh. The event will celebrate 30 years of this world famous week of classic motorsports events and will culminate with the race in Schenley Park on the final day. This year’s event will honor the classic MG as you can see from the illustration. If you are attending Ron will be signing posters at the event! 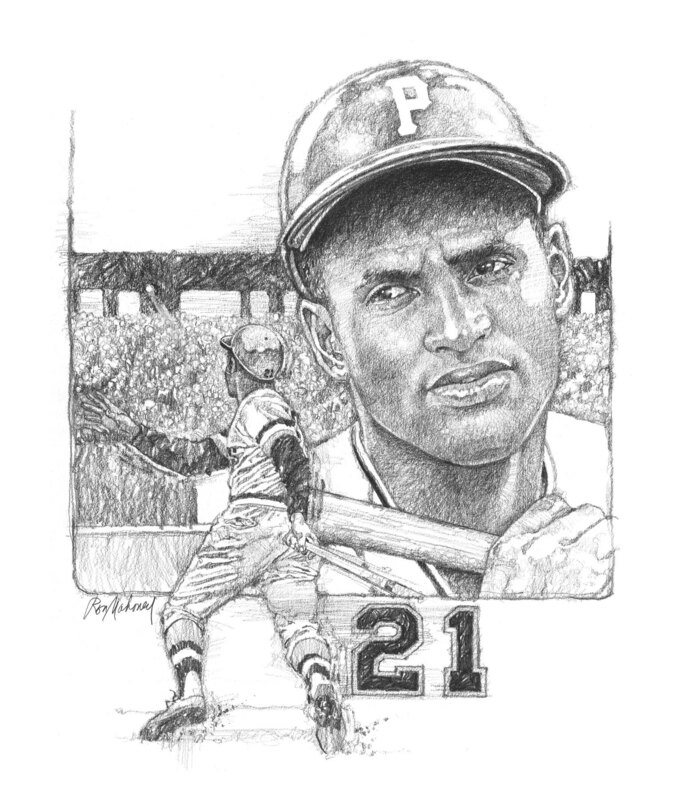 Ron has been specializing in sports illustrations for many years – creating art for Major League baseball teams, pro football teams, college teams, and professional golf. 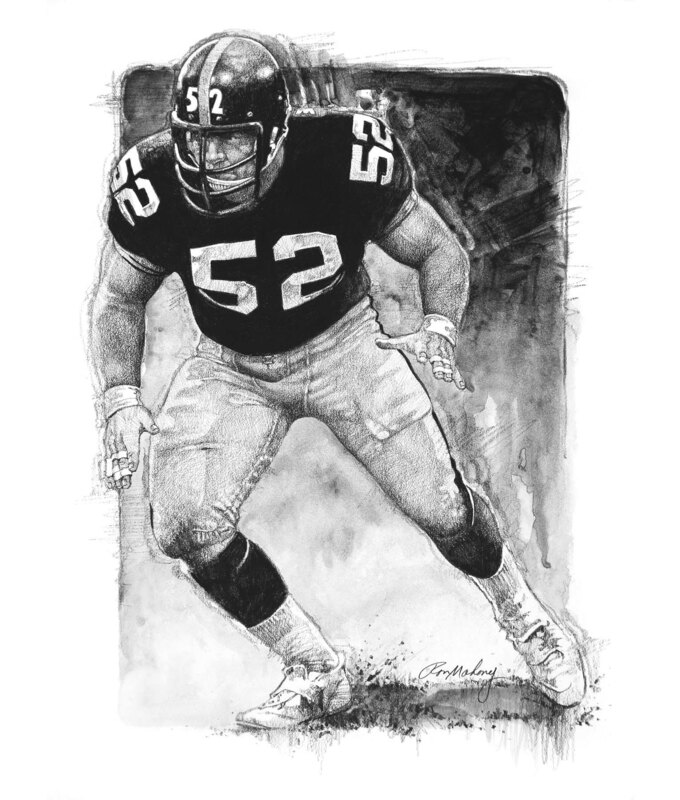 Much of his work can be seen in the Canton Pro Football Hall of Fame. 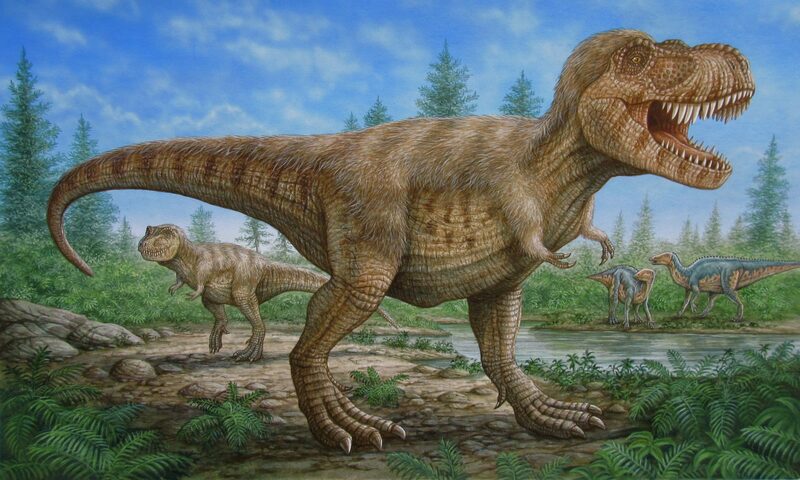 His favorite mediums are acrylics, colored pencil, pen and pencil, and water color.